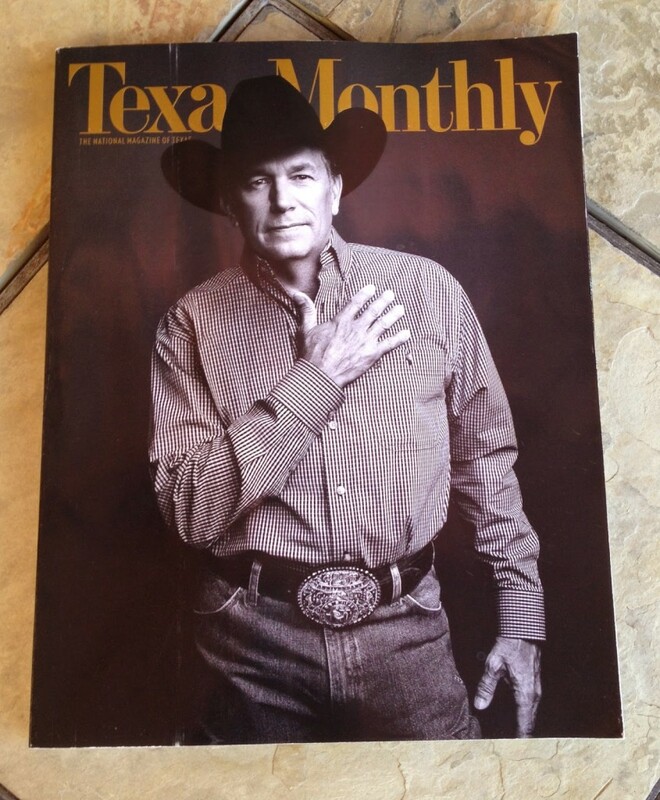 To mention King George in Texas is not to refer to the future King of England, the son of Kate and Wills, but to pay respect to the “King of Country Music”, George Strait. A calf roper from the South Texas strawberry capital of Poteet, George rose to country music stardom in 1981-82 after a string of hits such as “Unwound”, “Fool-Hearted Memory”, and “Amarillo By Morning”. He was reluctantly accepted by Nashville, as country music execs were worried that his brand of traditional music, reminiscent of Bob Wills and His Texas Playboys, would not be a big draw. Today, after 33 years in the industry, George Strait is the only performer in history to have 60 number one hits under his belt, in any genre of music. His style and grace have no equal, and he does it all in a pair of Wrangler jeans, a button down shirt, and and a cowboy hat. It is his stay-true-to-yourself style that has won the hearts of thousands of fans across the globe. There will never be another, and as he takes the stage this evening in Arlington, Texas, for the last show of his final tour, I raise a glass (or perhaps a Shiner Bock) and toast King George and his legacy.